The agreement will combine two gold industry leaders into Newmont Goldcorp, to create an unmatched portfolio of operations, projects, exploration opportunities, reserves and people in the gold mining sector. Newmont Goldcorp’s world-class portfolio will feature operating assets in favourable jurisdictions, an unparalleled project pipeline, and exploration potential in the most prospective gold districts around the globe. 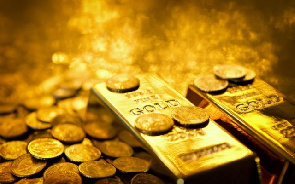 In addition to providing shareholders with the largest gold Reserves per share, Newmont Goldcorp will offer the highest annual dividend among senior gold producers.